WOSm water oil separators have been developed to separate lubricant oil from condensate generated in compressed air systems. 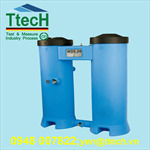 Due to patented technology regular service can be done in 30 seconds without any cleaning. 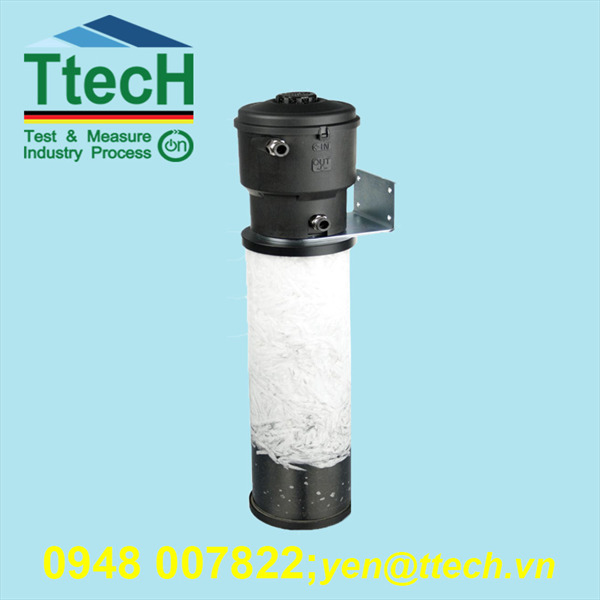 Separation begins in “cyclonic depressurization chamber” and continues in “filter cartridge”. 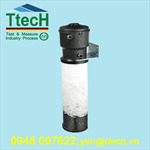 When the “filter cartridge” is fully saturated you just simply unscrew complete cartridge and replace it with new one. 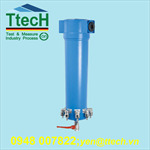 All the condensate stays in old cartridge which can also be sealed with plastic cover and disposed according to localdirective s and laws.